La Puente Family Medical Center is a top of the line family and cosmetic dentistry practice that provides the best care with a gentle touch. Our dentist Dr.Kumar and our friendly, passionate and qualified team of professionals are committed to making your smile as bright as can be every visit. Our dental practice based out of La Puente, CA takes pride in serving our community with top quality care for the past 20 years. We value service, and make every effort to ensure that every visit is as comfortable as possible. Call today to learn how we might be of service to you. If you have one or more missing teeth that need to be replaced, then call us today for more information on implant dentistry. 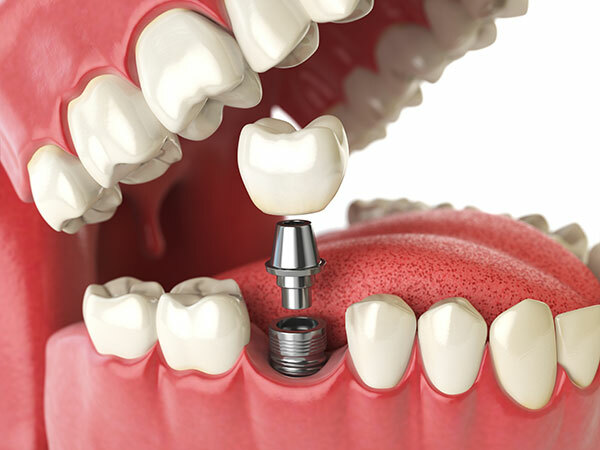 Dental implants are the first step to regaining your beautiful smile. They can even support Bridges, Dentures and Crowns. The first step to a beautiful smile is to surgically place the durable titanium cylinder (tooth implant) into the lower or upper jawbone. After the tooth implant has settled it will fuse with the jawbone until it becomes fully integrated as a part of your body. These implants are no different than the rest of the teeth in your smile, they have real roots just like real teeth do. Each tooth implant stimulates the jawbone to maintain its strength and can sustain any amount of force from biting into food. There are 2 types of implant dentists– dentist who restore implants with crowns and dentists who surgically place implants. 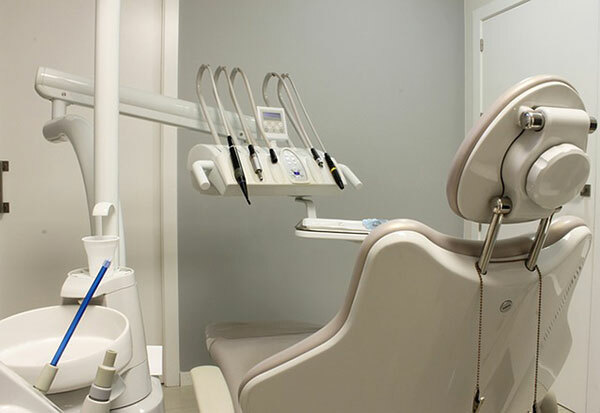 Both types of implant dentists can provide the dental implant and restore implants. In the most complex cases of teeth restoration, we may need to work with an oral surgeon to place implants but we will always restore the implants. Be a part of the latest technology in teeth replacement and make an appointment today for your consultation. Copyright © 2019 | La Puente Family Dental Center - Paresh Kumar | All Rights Reserved.